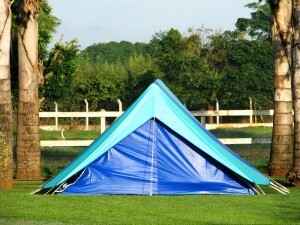 * Use a tarp or nylon under the tent, to protect the floor from stones, thorns, moisture, etc. * Try to make the interior soiled as little as possible, take advantage of the apse to remove your shoes or change before entering. 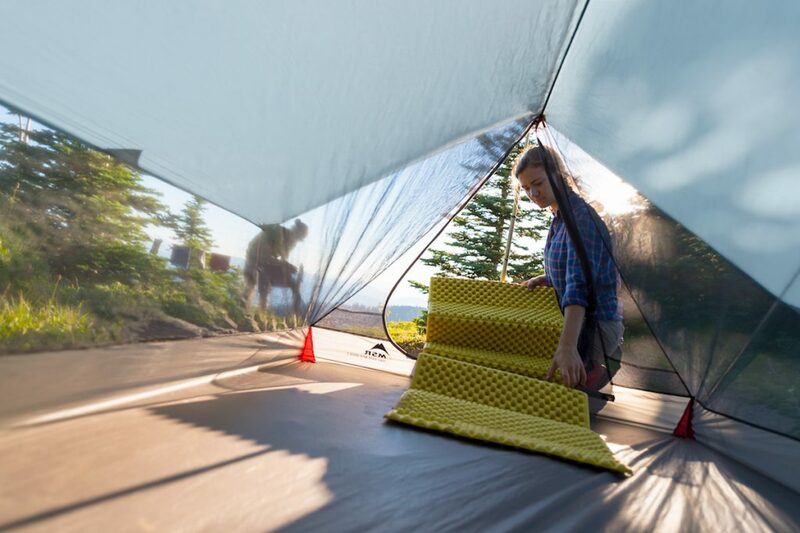 * When vacating the tent clean its interior with a soft brush or shaking it to remove dirt or stones, do not use a broom because it can scratch the floor. 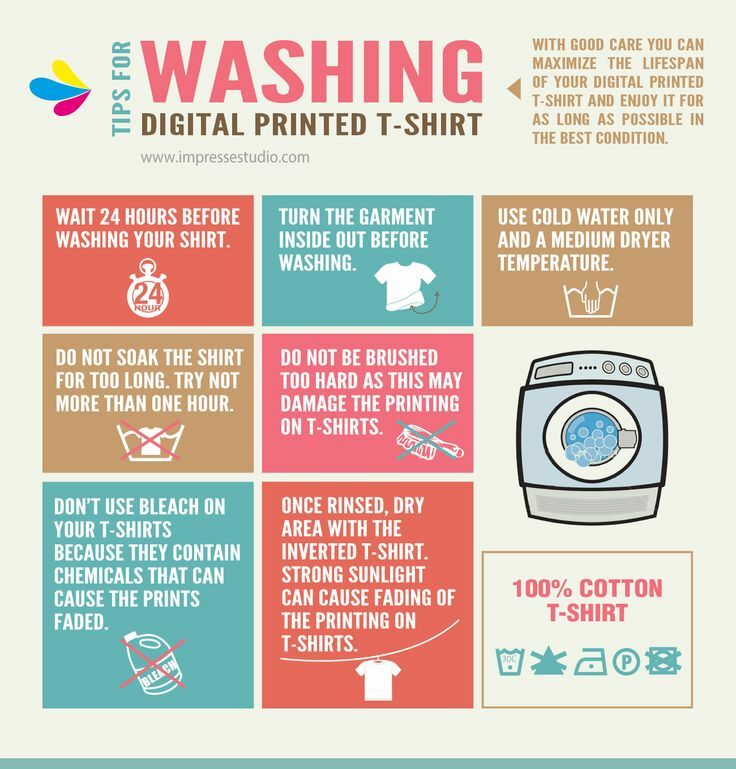 * Do not wash carp fabrics, because it can damage the waterproofing treatments you have. 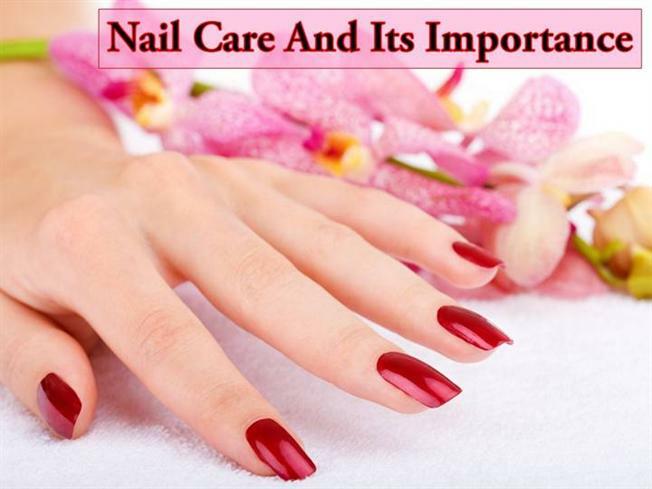 Once it is dry, if there is any dirty area try to clean it with a soft brush, if it is not enough to use water, neutral soap (white soap) and a soft sponge to clean the area. 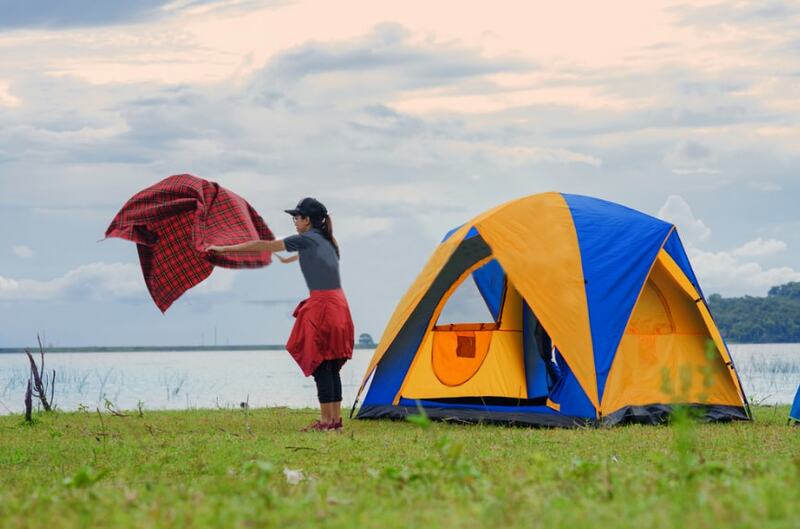 * After cleaning using a waterproofing product by applying it on the fabric, you can get them in a camping house, see one suitable to your tent. 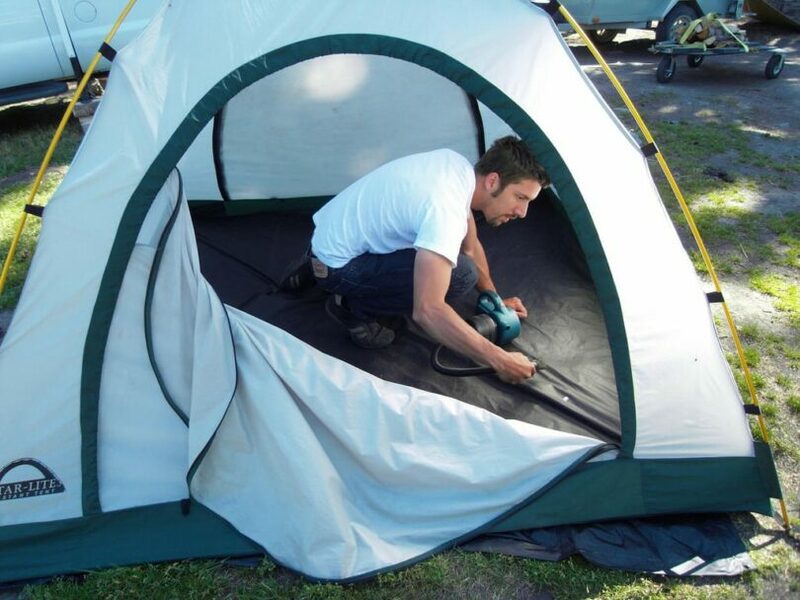 * Never store tent if it is wet. 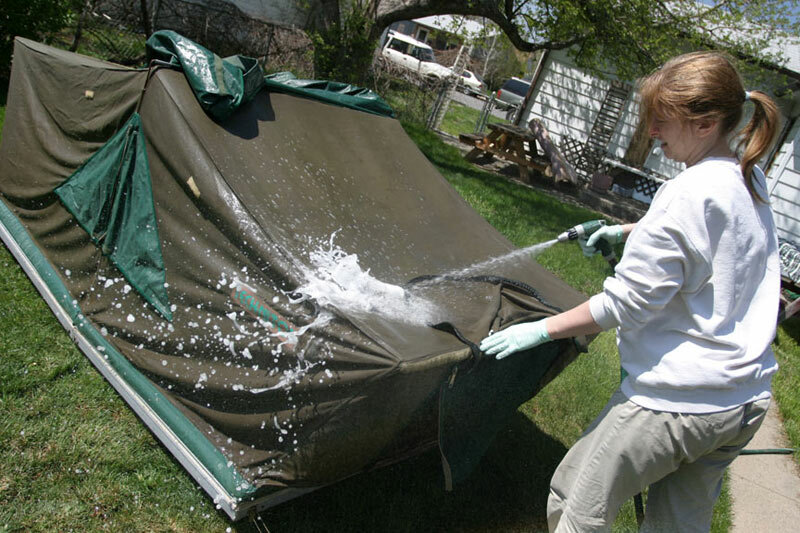 If you have to do it because there is no time and you should continue your journey, you may as well open the tent, ventilate it well and let it dry (moisture produces fungi). * If the fabric has a small tear or tear it can be solved with adhesive tape to repair carp. 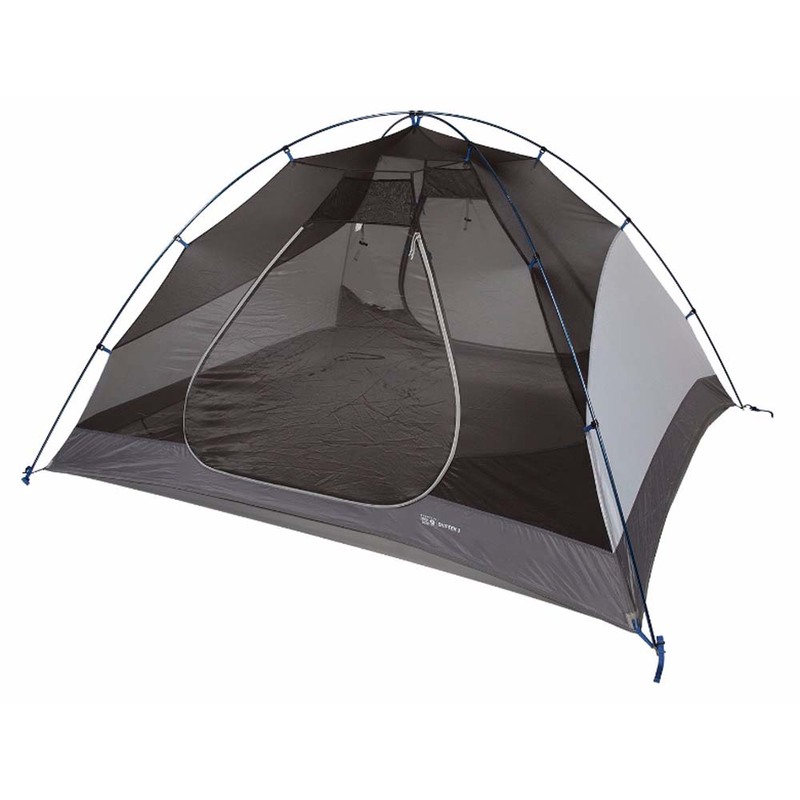 * If you notice condensation while inside, open the tent to vent for at least a few minutes. 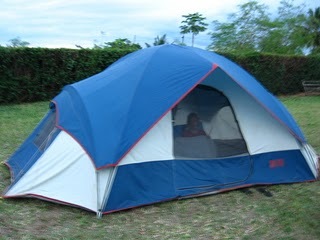 * Do not cook in the tent unless you have no other option, take advantage of the apse for this (or smoke). 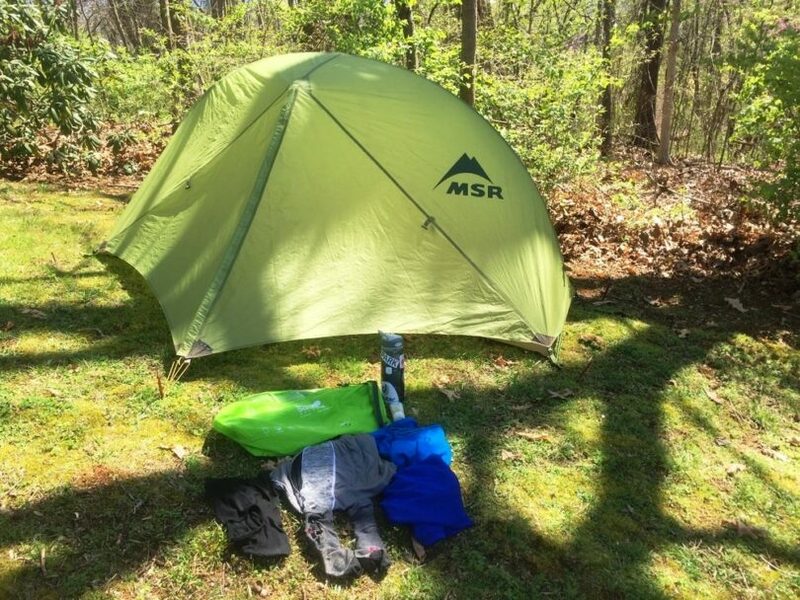 * If you set the tent under a tree, check that no branch rubs over the top or there are branches with the possibility of falling. * Clean the stakes, rods and partings well before storing them, making sure they are dry and free of dirt or sand. 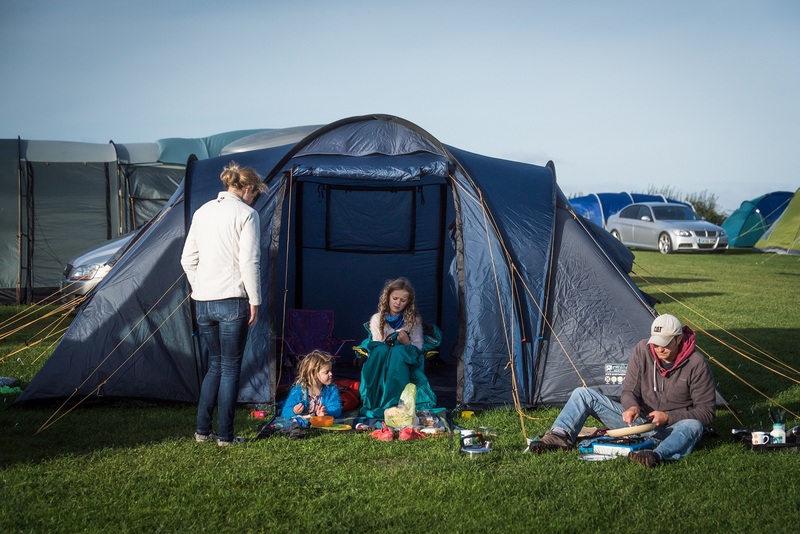 * When assembling the tent, look for a portion of level ground and clean it beforehand. Look from what direction the winds blow and arm the tent back to the winds. Do not build the tent near the baths or the fire. * When leaving the tent during the day do not forget to leave at least mosquito nets closed to prevent insects from entering.